Pa4X Operating System v2.0 introduces new exciting features, improves the existing functions, and streamlines the user interface. In addition, new Sounds and Styles are introduced. This new OS version makes the instrument easier to play, and much more versatile. New Styles, including many in the Pop, Ballad and Dance genres. 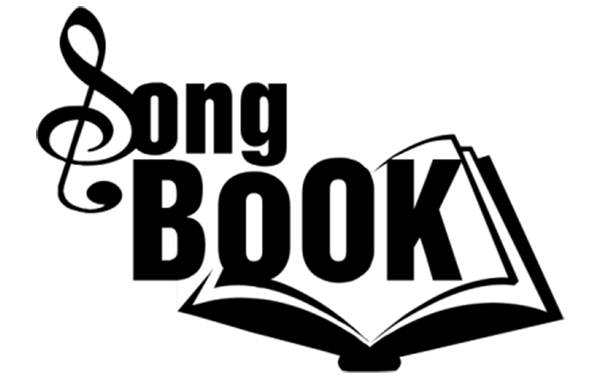 Most existing Styles have been revised and improved. The new Styles are very modern sounding. 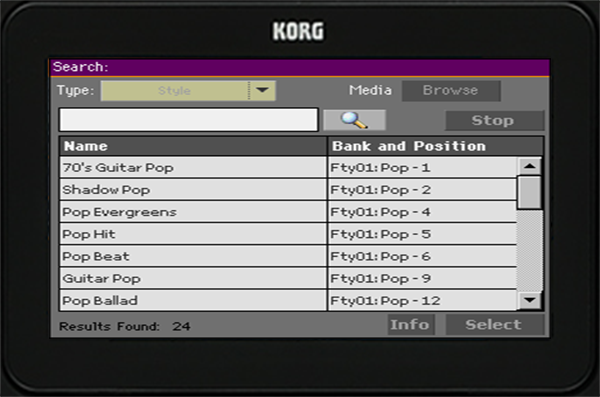 The Dance Styles are particularly suited to the new KAOSS FX. New Sounds and Drum Kits, most based on new sampling sessions, including a very expressive Italian Grand Piano, several majestic Church Organs, very realistic Saxophones, Accordions and Bandoneon, and new Synth Leads and Pads. And you now get one more User Drum Kit bank, with 128 additional locations (for a total of 256). Style editing is now easier, with an improved test mode and the Mixer/FX editing pages also available inside the Style Record mode. You can now edit a Style without having to jump between the Style Play and Record modes. You also get an overview of the recorded chord variations in the Chord Variation page. 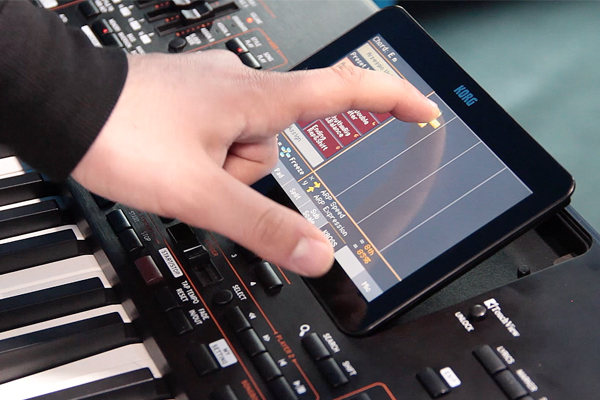 Totally unseen before, the KAOSS FX gives you creative control on your performance. From subtle morphing between Variations and Drum Kit types, fine mixing between accompaniment Sounds, live reshaping of ongoing rhythms, to the most radical note-crunching effects of DJ heritage, to tape delay and arpeggios, you can add ‘liquid mixing’ to any Style or MIDI Song with the aid of easy-to-use computer-assisted composition features. 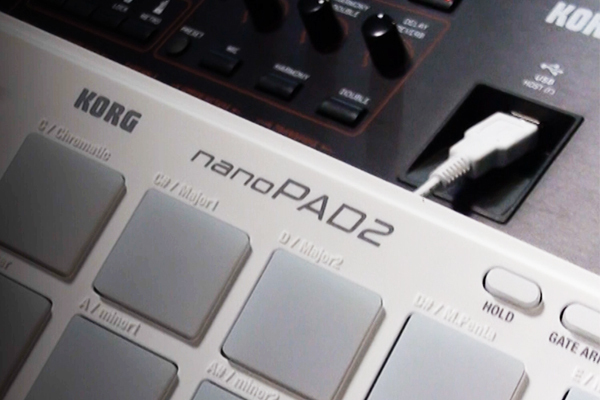 Break the boundaries of preset music! 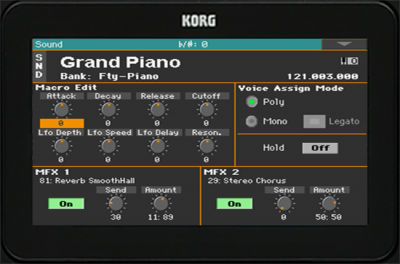 The KAOSS FX are also available when recording a MIDI or MP3 Song, so that your performance will be preserved. The Style Creator Bot (formerly known as the MIDI Song to Style Converter) now automatically creates a Style from a MIDI Song, while also creating a Chord Sequence from the Song’s chords. The Detect Chord function scans the MIDI Song’s tracks for chords, then saves them as Chords events to be read in the Lyrics or Score page. This is especially useful to add chord abbreviations to Songs that do not have them, or to realign the chord abbreviations after transposing a Song. Chord Sequencer playback and recording has been improved. It is now much easier using it, and a small symbol now shows if a sequence is currently available. The Split Point can now be saved with each Keyboard Set. 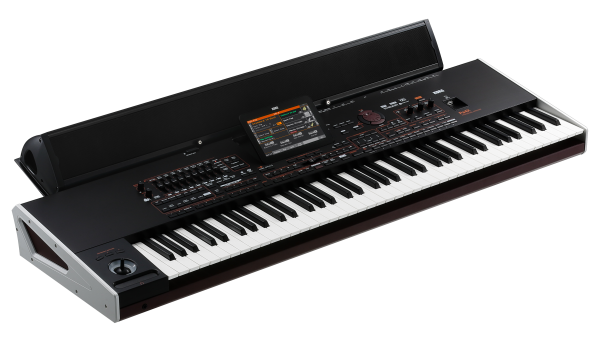 This means a different Split Point for each of the Keyboard Sets recalled with a Style or SongBook Entry, allowing for a finer adjustment of the instrument’s natural range. User and Direct banks can now be renamed, to allow for a more personalized set of custom Styles, Pads and Keyboard Sets. Custom names appear in the Selection windows, and make finding items much faster. The SongBook has been made more intuitive and customizable. Styles or Songs can be replaced from existing SongBook Entries, in order to edit existing Entries, or use them as templates for new Entries. You can also read songs from an external, Direct SongBook, that will extend your internal database on the fly. Adjusting the microphone audio input gain is now easier and more accurate, thanks to the detailed Mic Input meter. 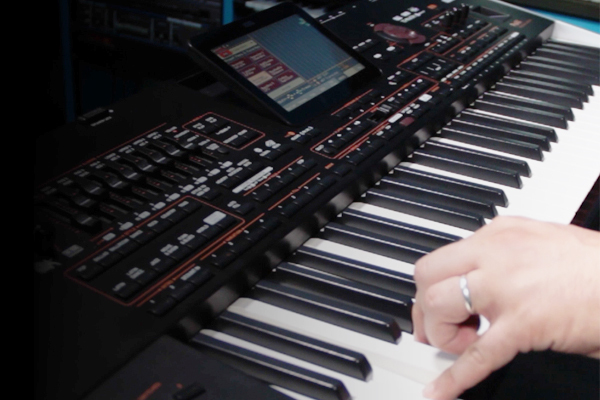 Additional preferences make a performance fit better your style, with more options for the Style To Keyboard Set Mode, MIDI IN Note Off Velocity, and the Video Interface Mode (now saved when turning the instrument off). This update also carries a bunch of minor bug fixes and improvements, making the operations smoother.